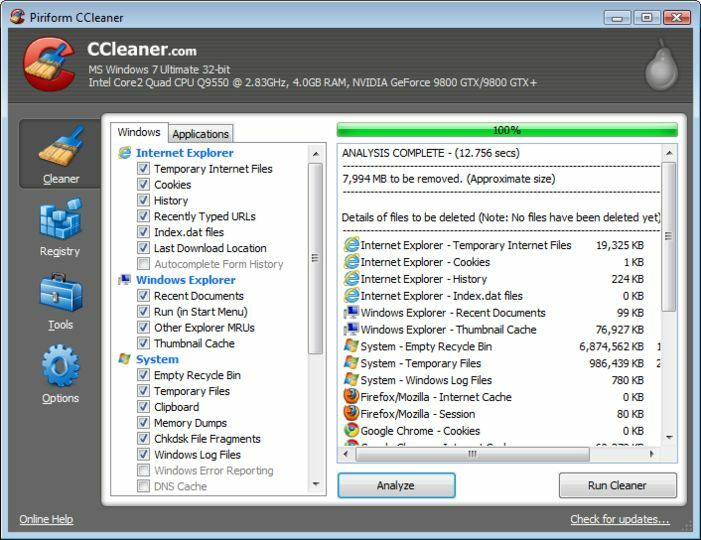 CCleaner is a freeware system optimization and privacy tool. It removes unused files from your system, allowing Windows to run faster and freeing up valuable hard disk space. It also cleans traces of your online activities such as your Internet history. 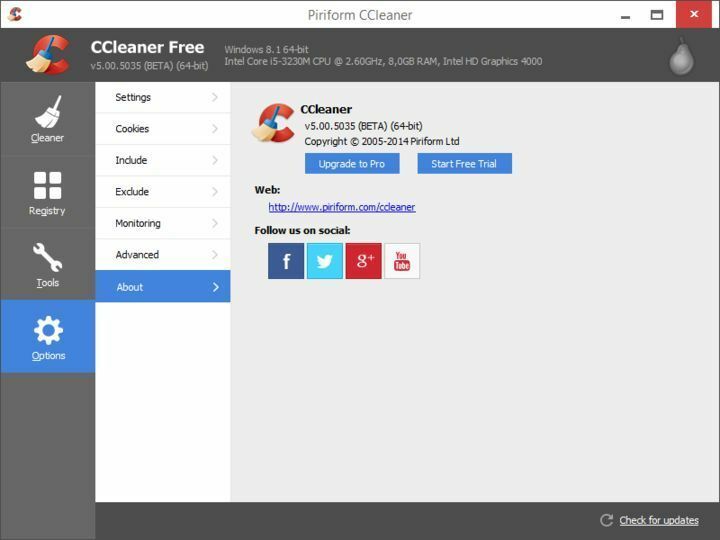 Currently CCleaner can clean up atleast the following software: Internet Explorer, Firefox, Windows, Windows registry and a long list of 3rd party applications.